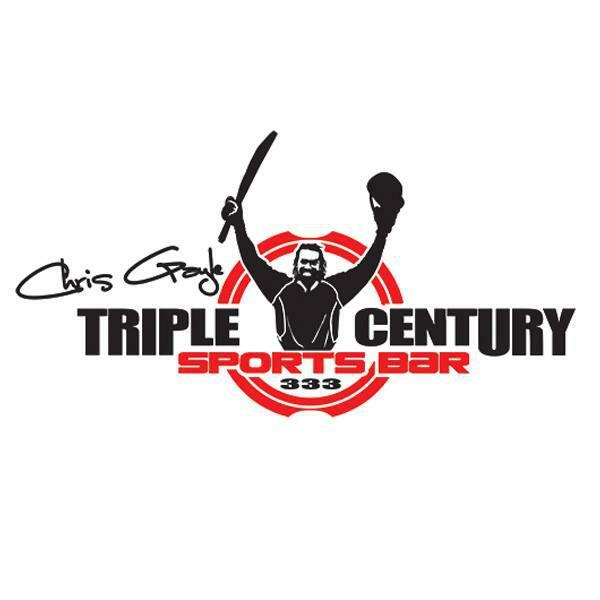 The Chris Gayle-owned Triple Century sports bar is located at 69 Knutsford Boulevard, Kingston – formerly the Asylum nightclub. 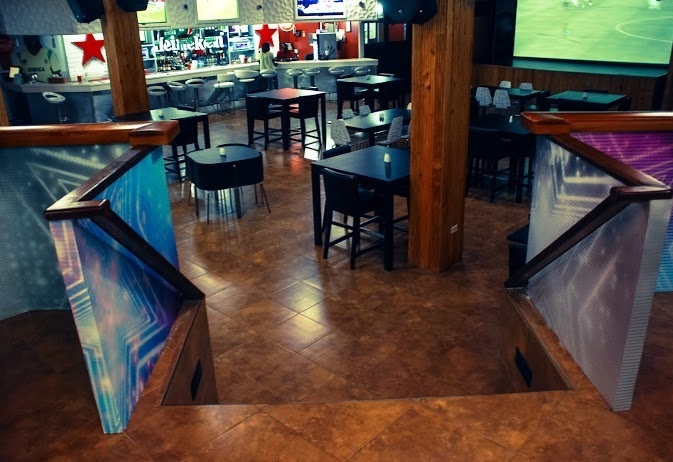 The decor is very stylish and trendy with table and chair seating arrangments, boothes as well as a swanky VIP area. 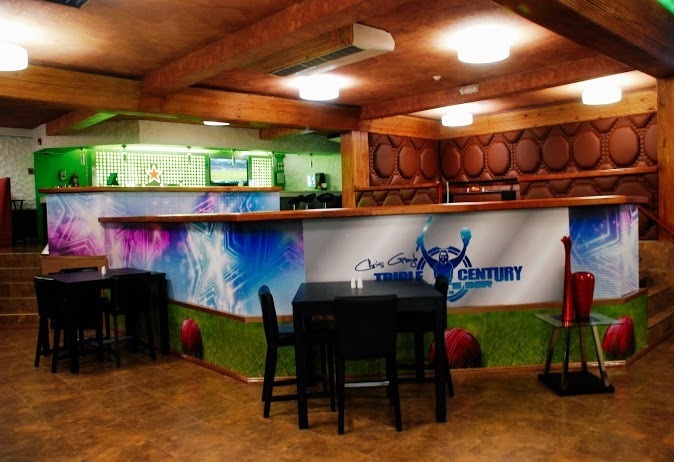 There is something for everyone on the menu – selections range from – pastas, pizzas, burgers, sandwiches, wraps, ribs, steaks, salads and desserts to die for. 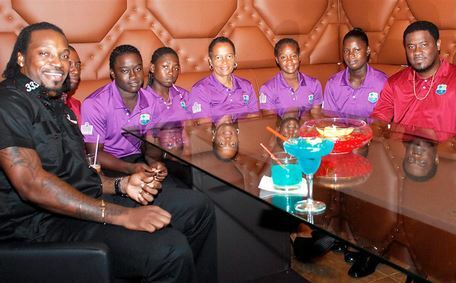 Reservations & Take-out: (876) 906-3333.